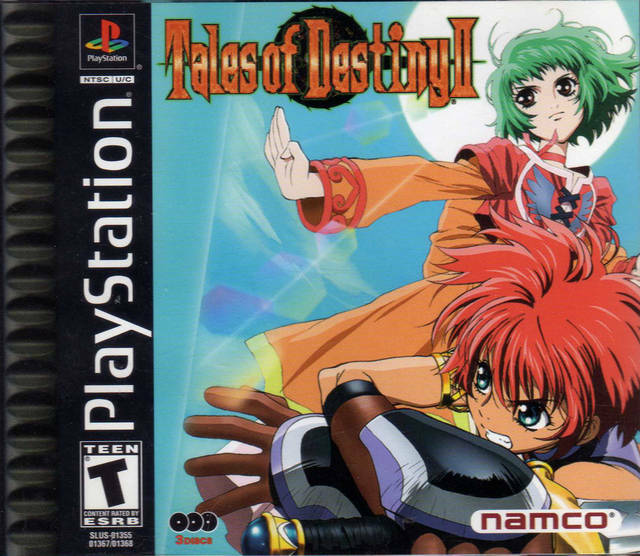 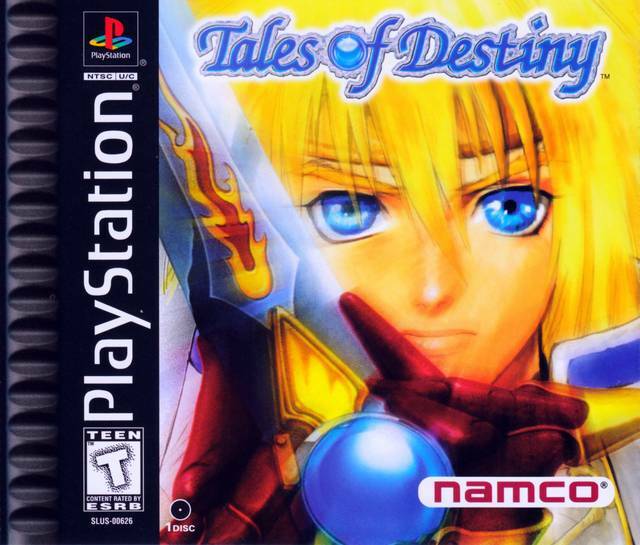 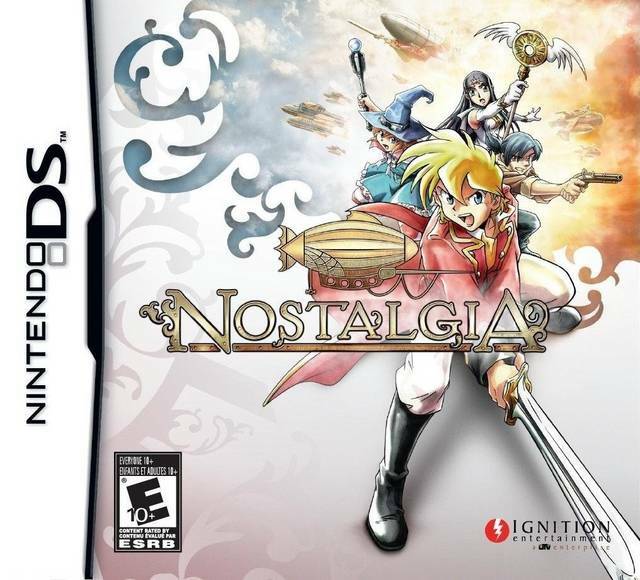 Splendid and excellent, Tales of Destiny is a special piece of gaming history that will sadly get overlooked by most. 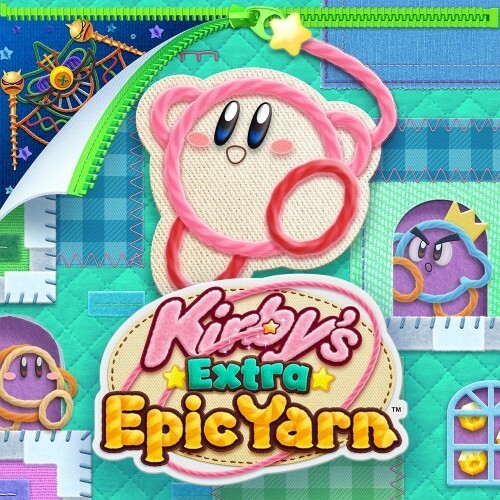 Devour! 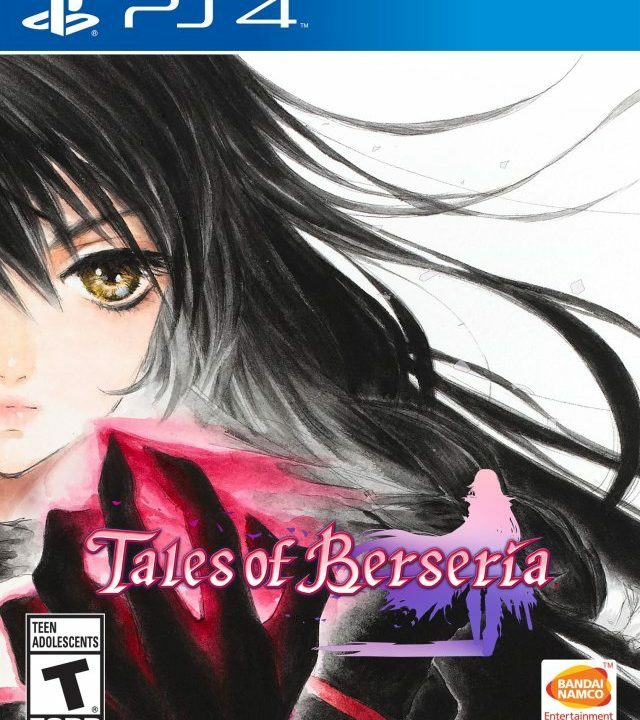 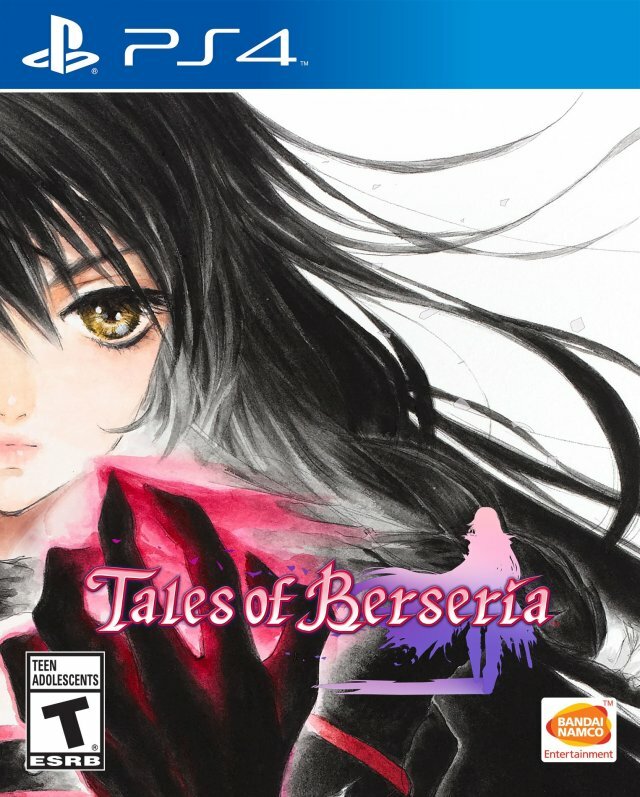 Tales of Berseria makes up for the missteps of Zestiria and brings the series back to prominence. 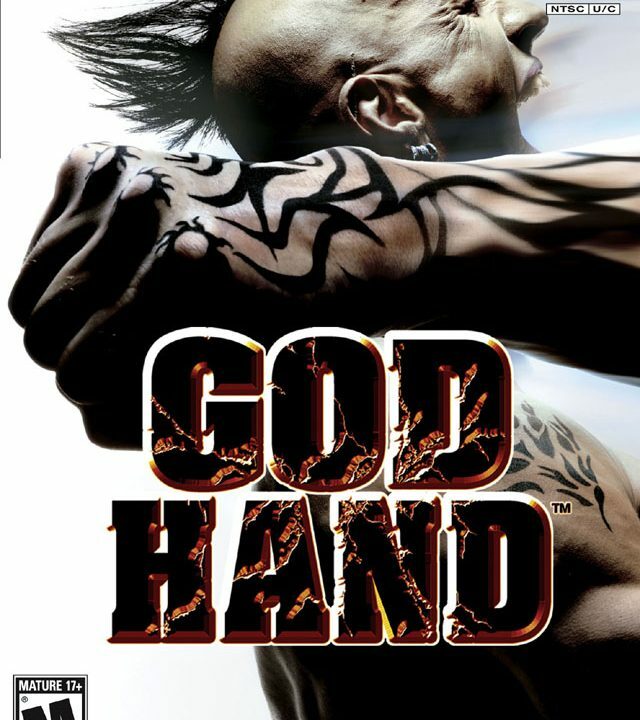 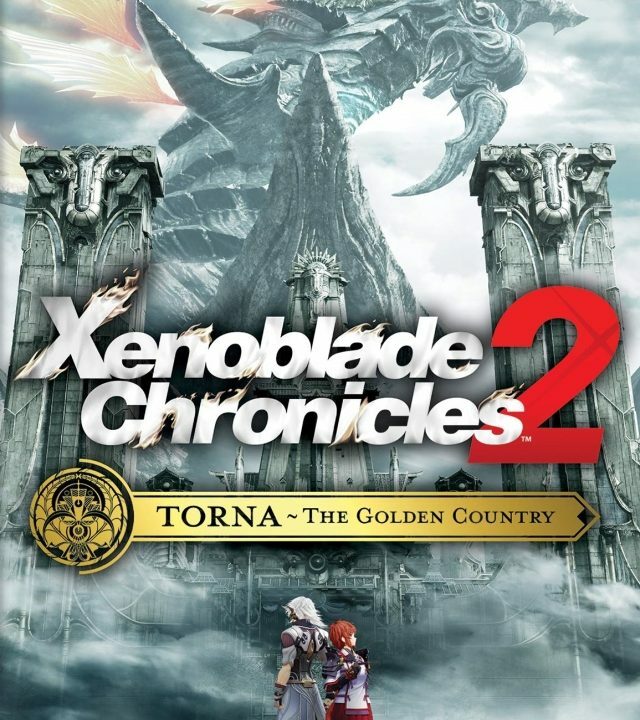 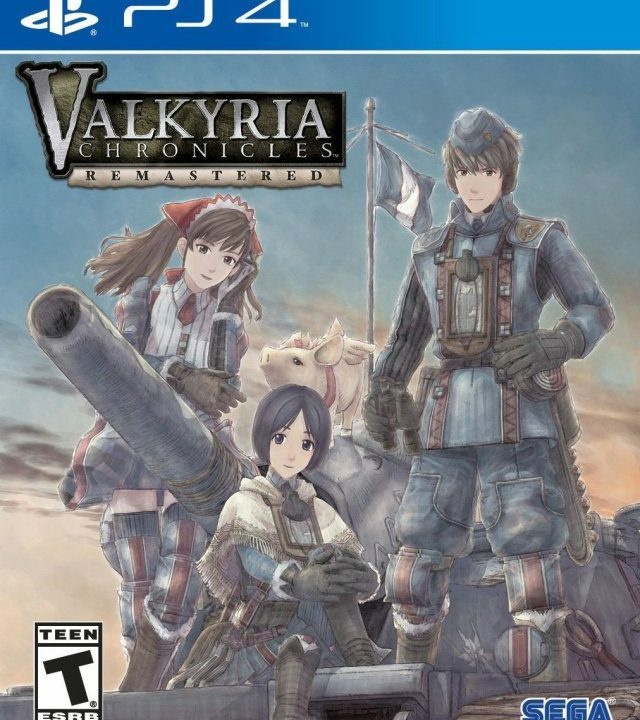 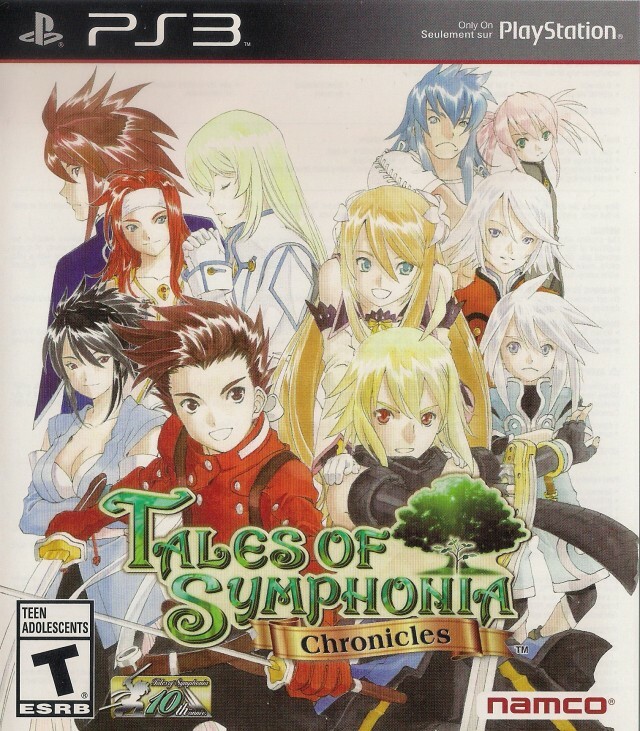 I can’t think of a better way to celebrate 10 years of gaming excellence. 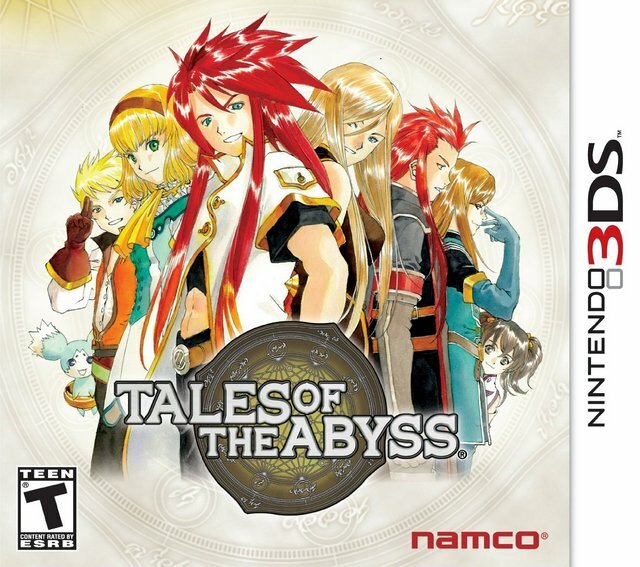 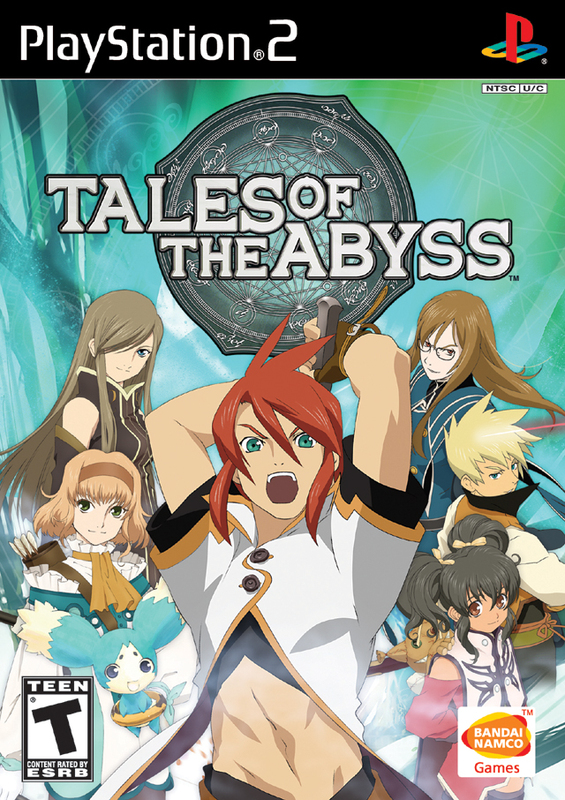 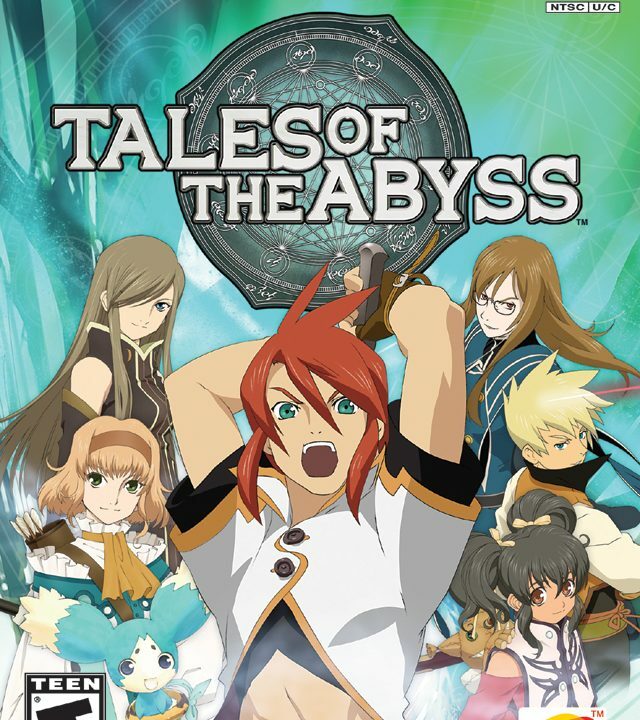 Tales of the Abyss has made its way to the USA! 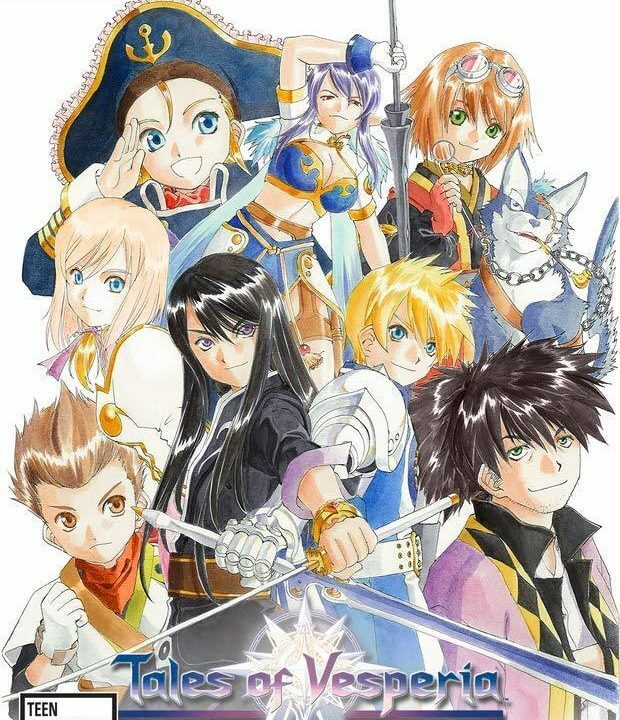 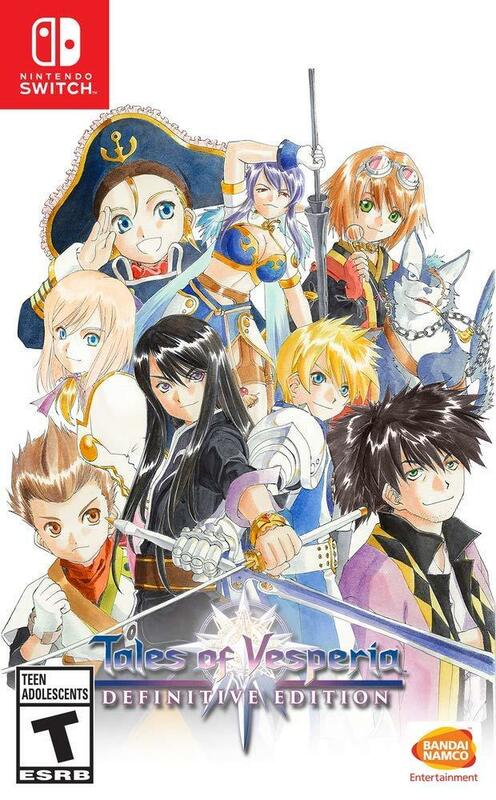 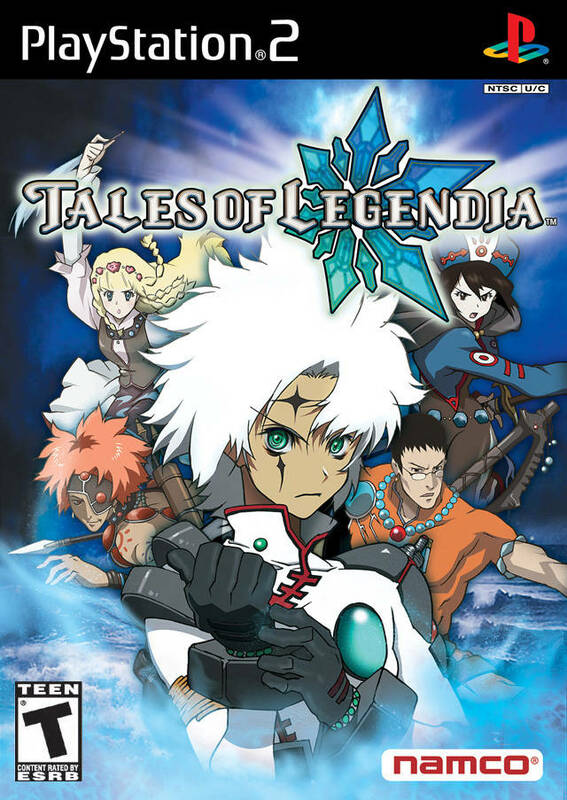 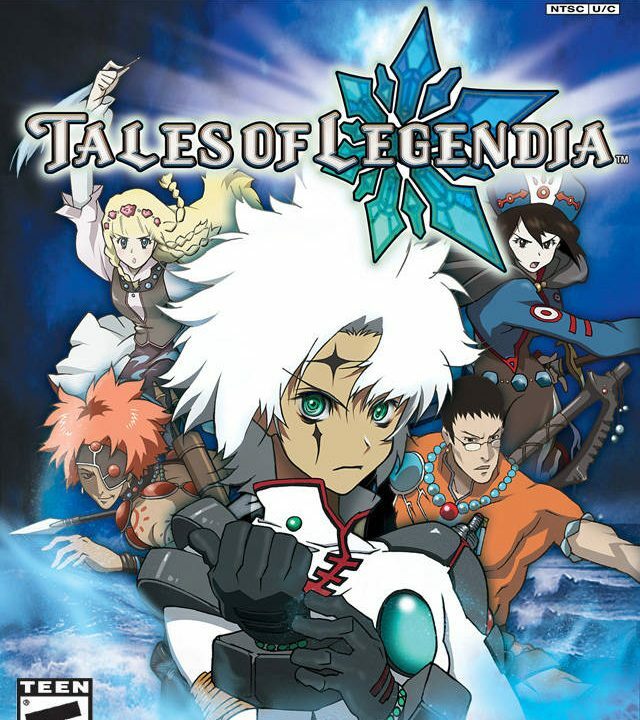 Tales of Legendia didn’t meet my expectations, but it’s still worth a look. 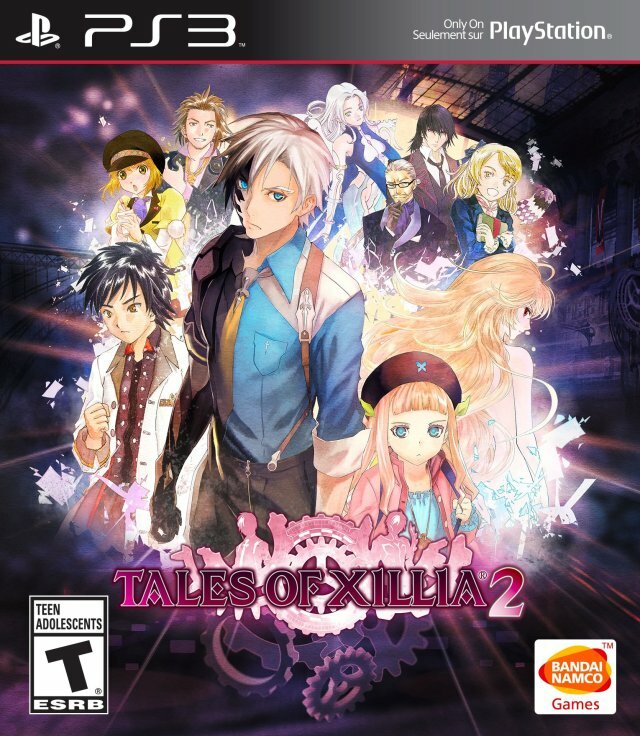 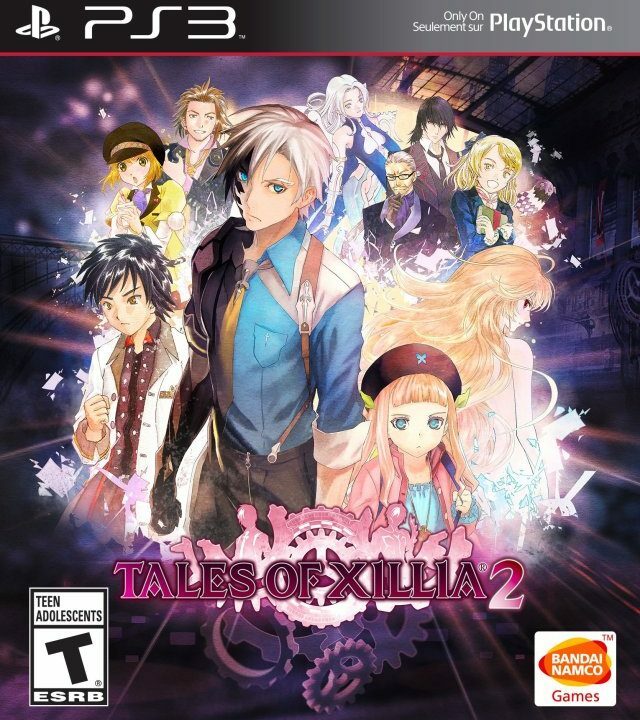 Tales of Xillia 2 is perfection. Tales of Symphonia Chronicles has the good, the bad, and the ugly.